If they want, they can achieve good Management, but they don't. The college should appoint more qualified teachers and should invest on infrastructure such as put up fans in the class as in summers it gets difficult for one to sit for too long..
Yashwantrao Mohite College is a college providing education of arts, commerce and Science located in the heart of the beautiful city of Pune, Maharashtra. Its spacious campus is spread over an area of 4830 square kilometres. It is now affiliated to Bharati Vidyapeeth University that currently manages 29 institutes and students from 48 countries study in its affiliated institutes. The institution has glorious years of history that is proven by the fact that its alumni have achieved great honours and positions in their career. For instance, Ms. Sheetal Mahajan has been conferred with “Padmashri Award” and Mr. Upendra Limaye has won “National award for Best Actor”. Government of Maharashtra has also bestowed ‘Best NSS Volunteer Award’ upon the college. Easily accessible through all modes of transport. 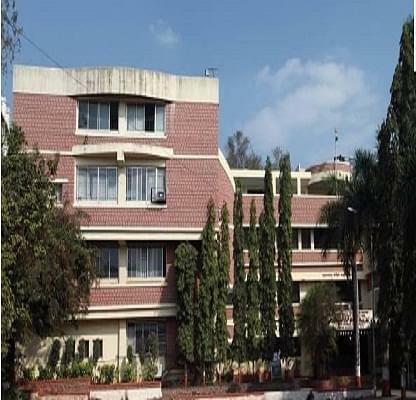 Why to join Yashwantrao Mohite College? College has excelled in the field of sports due to the excellent sports facilities provided by the college. Many students have won Gold medals in different competitions at national level. Due to the efforts of the students, college has been awarded with ‘Shiv Chhatrapati Sports Award’. 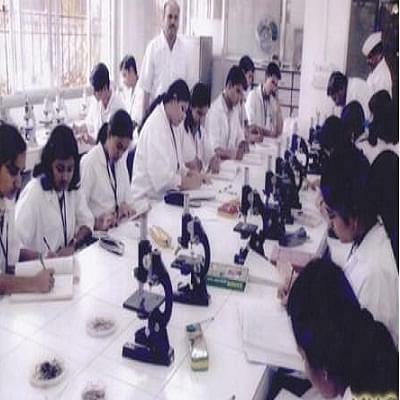 The College provides excellent research facilities for student learning and development. Till now 114 research articles have been published by the faculty. Faculty of the college also presents its research papers in various conferences at international level. 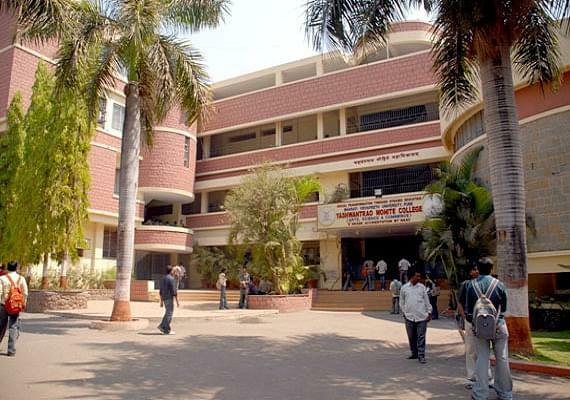 The college also has a computer centre with internet facilities for students. It also has Health centre in the campus including all essential medical facilities. Seminar hall and English Language Lab are also used in teaching process.